Originally from Malaysia, together with the influence of growing up in my parent’s restaurants since I was a little girl has made me what I am today “a big food lover!”. 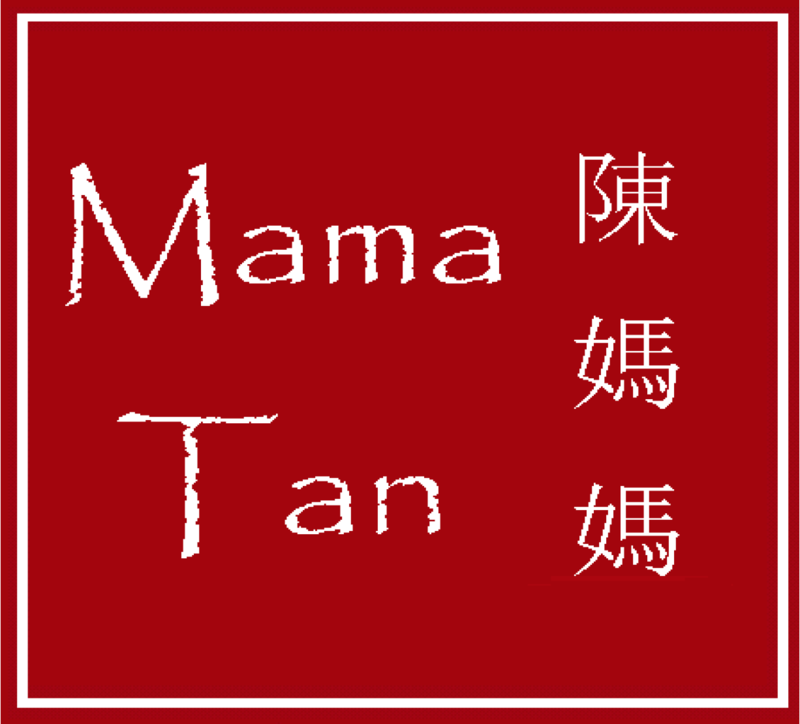 I started Mama Tan in 2016 with the aim of introducing a real taste of Malaysia to the west. Most Malaysian dishes require lots of different ingredients, and it’s very time-consuming to get the right combination of spices to make just one dish from scratch. In this fast paced world, we don’t have the time, the skills or the patience. So to make life that little easier at Mama Tans we do all the hard work for you. All you have to do is to buy a few fresh vegetables, tofu, or meat ingredients together with Mama Tan’s cooking paste and follow the simple instructions on the recipe card provided and, well, it’s “meal done!” Mama Tan’s cooking pastes and spices are vegan-friendly, gluten, palm oil, preservatives and artificial colouring free and are made with only 100% natural ingredients but most of all we promise you we make all our products with 100% love; just like it says on the packet.